The Senior Girls’ Volleyball Team has enjoyed tremendous success this season. They have 2 tournament wins at Humberview SS and Uxbridge SS. They have an undefeated season in YRAA play, 13-0, heading into Championship Night at Bill Crothers. 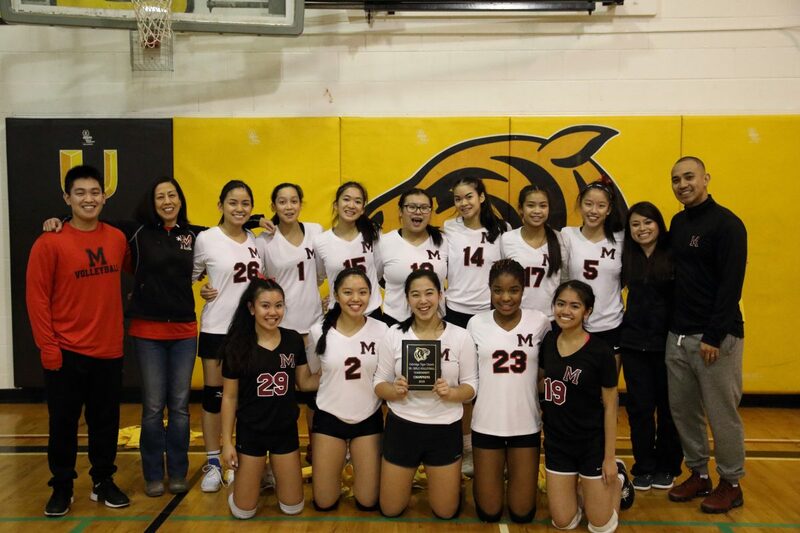 Lastly, for the second time in 2 years, they have clinched a birth representing YRAA at the Girl’s AAA OFSAA Championship ... Continue reading "FMM Sr Girls @ Volleyball Championships"
Our Gr. 9 Math students (Semester One only) wrote their 2-day EQAO tests this past week on Tuesday Jan 16th and Thursday Jan 18th. The Grade 9 Assessment of Mathematics tests the math skills students are expected to have learned by the end of Grade 9. Different versions of the test are administered in the academic and the applied math courses. 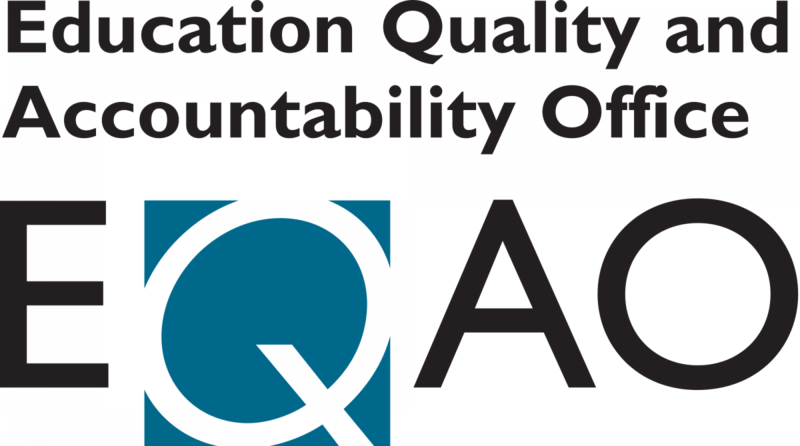 ... Continue reading "EQAO Testing"
This website invites the public to put forward proposals that address particular provincial needs and priorities. One of the current suggestions is a proposal for the amalgamation of all Ontario schools under one non-denominational school board. 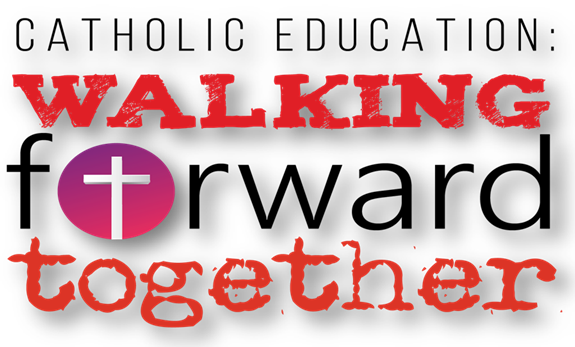 It is important that we, as Catholic school ambassadors, strongly voice our ... Continue reading "Dear Supporters of Catholic Education (Board Notice)"
On Wednesday, November 22, 2017 during Period 2 in the Cafeteria we will be having our College Panel Presentation. Representatives from 8 surrounding Colleges will be at FMM to speak to our Grade 12 students about Diploma and Degree Programs offered at our local colleges including the Michener Institute that offers Diploma and Degree Programs in the technical end of the Health field. 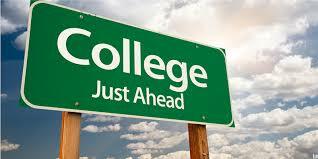 ... Continue reading "College Panel Presentation ~ Wed Nov 22nd"
Flu season is nearly here. 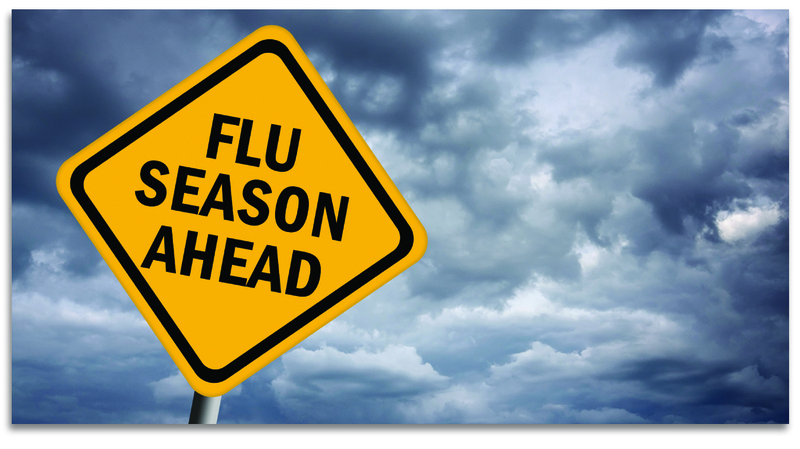 Be prepared by getting the flu shot as early as possible. Read through the attached flyer for further tips and go to ontario.ca/flu for access where to get the flu shot and york.ca/flu to find out further information on the flu.